Nineteen collection. 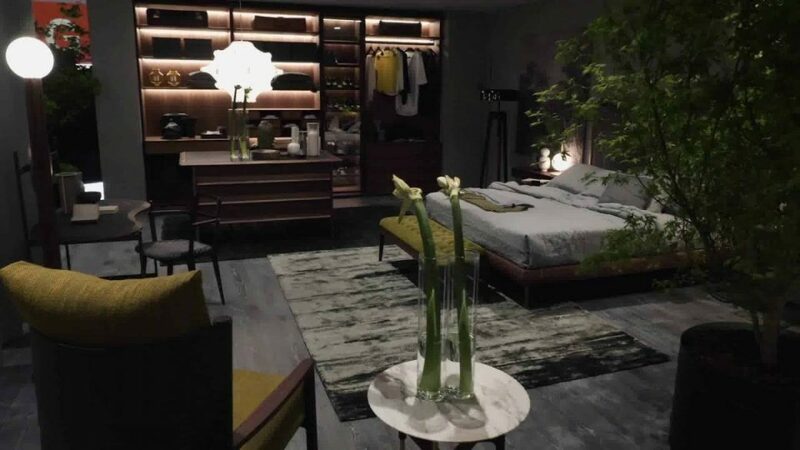 Visit us Milan Furniture Fair Hall 7 Stand F33-G22. 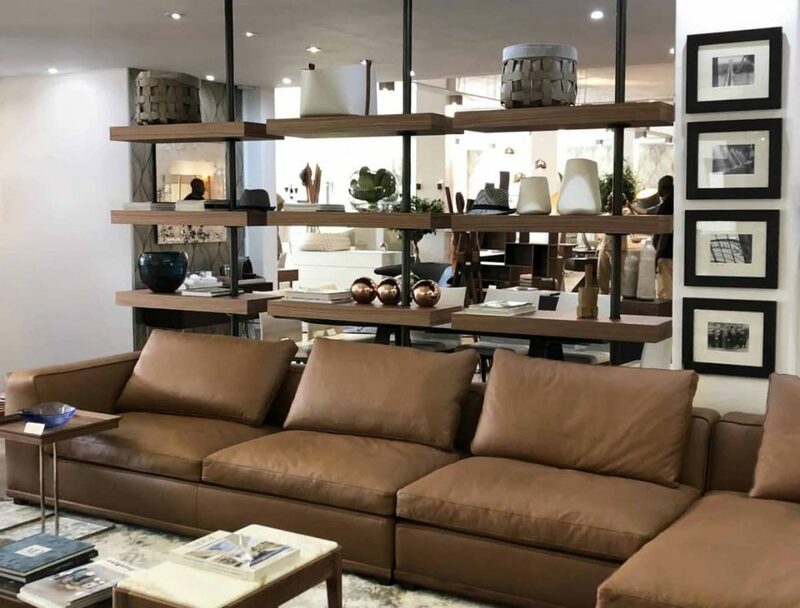 Our southafrican dealer Maldini Contemporary Furniture and its amazing new display! 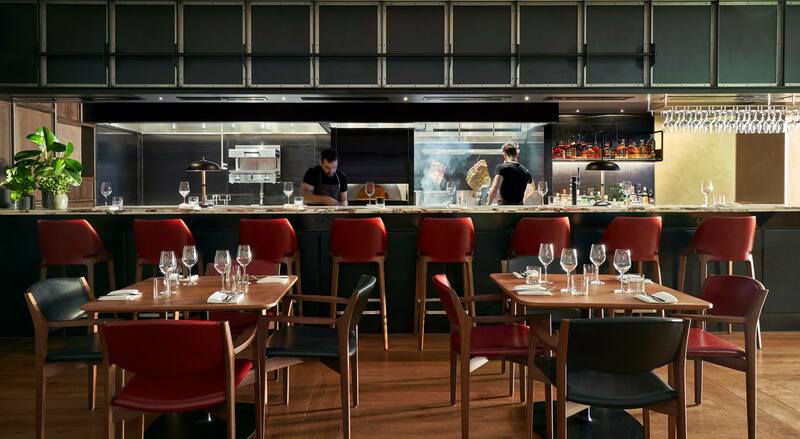 A project we deeply loved Gridiron restaurant by Como Metropolitan London hotel with our Emy chairs. Happy birthday Infinity! Our bestseller table was designed by Stefano Bigi 10 years ago as a coffee table. Later it became a dining table with infinite possibilities of customization. 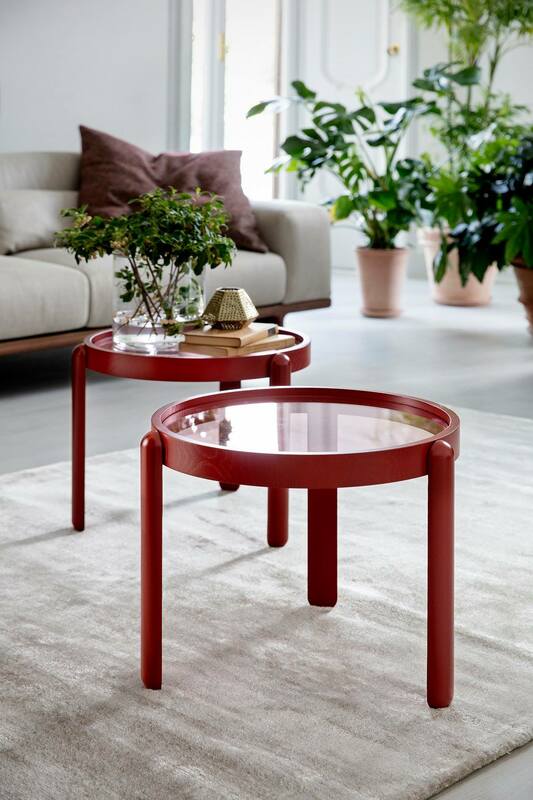 PORADA: What about a red side table? We love this color! 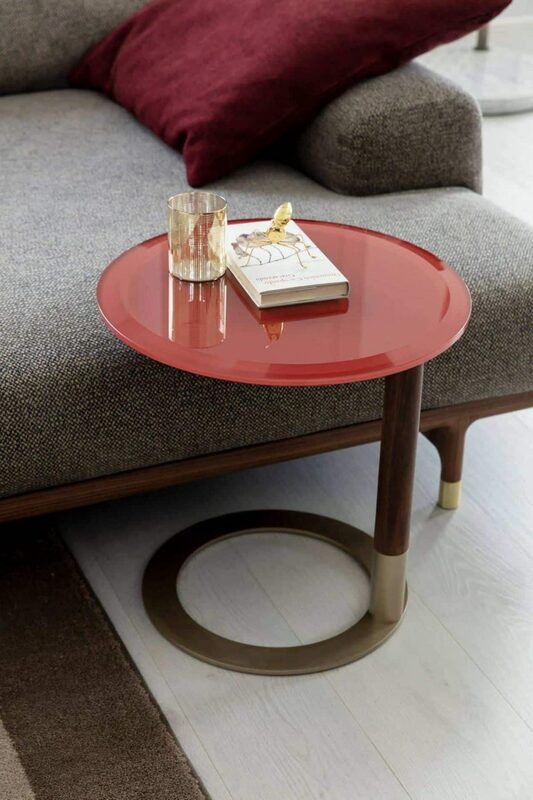 What about a red side table? We love this color!